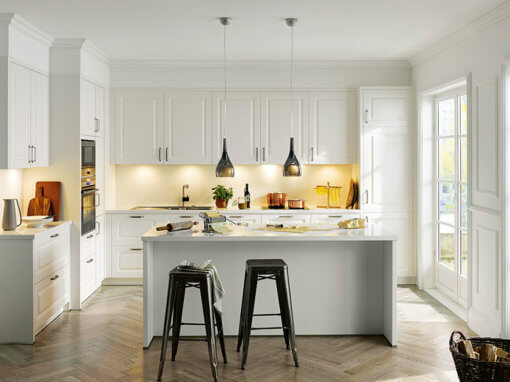 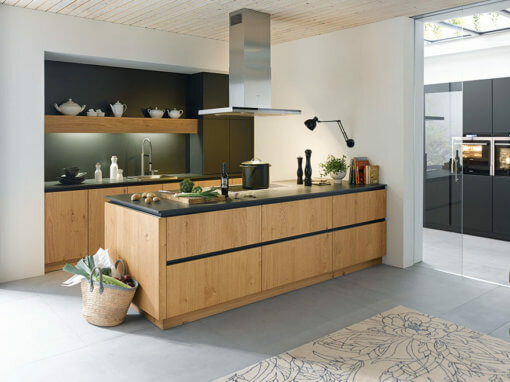 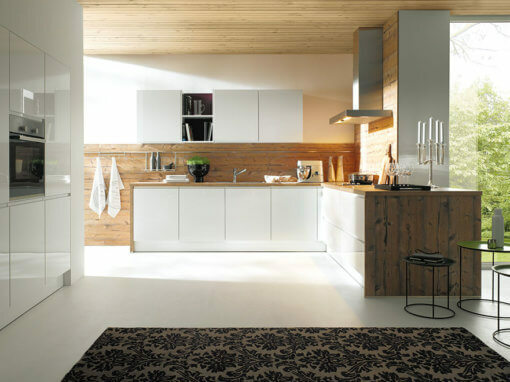 Schüller Kitchens are famed for their exceptional quality, precision engineering, reliability and innovation. 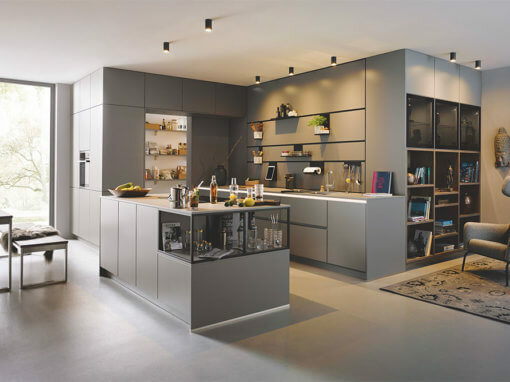 Detail-oriented and built to exacting standards, this trusted German brand creates, with the challenging demands of modern living in mind. 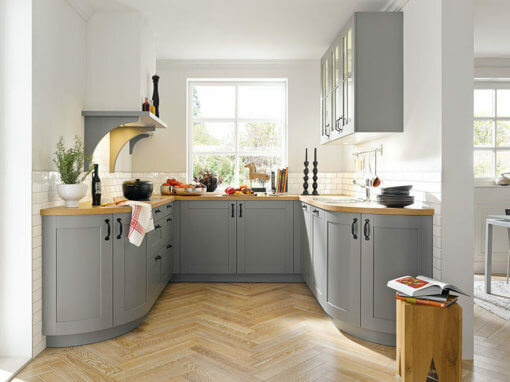 Bespoke designs offer chic linear profiling, sensuous rounded forms, classic with a modern twist or on-trend contemporary. 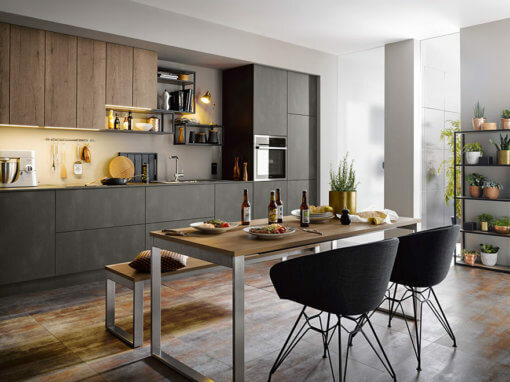 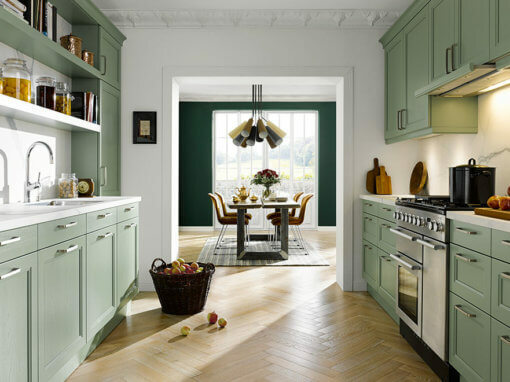 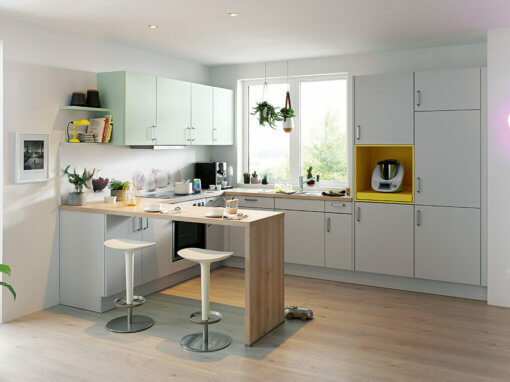 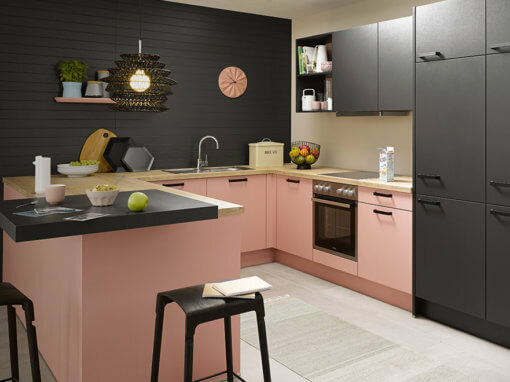 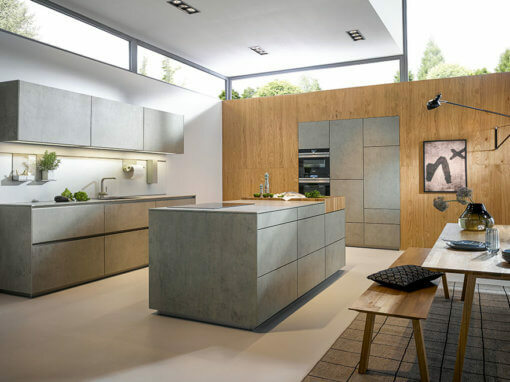 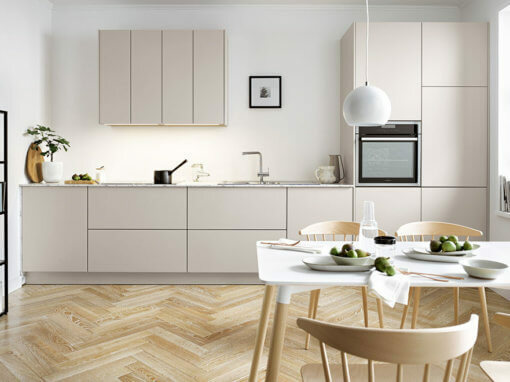 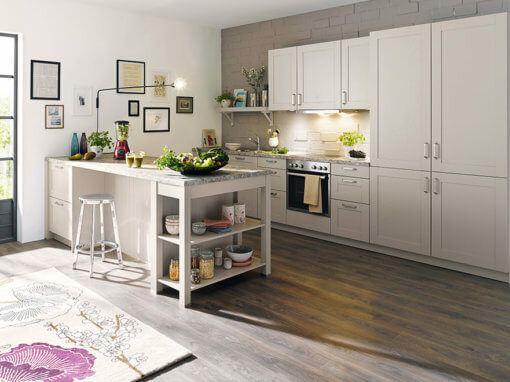 With a wealth of finishes – including matt, gloss, satin, silk, the look of mellow wood or cool concrete, enhanced by soft fresh pastel shades, vivid colours, or a mix of the two – you have the freedom to define the character of your kitchen. 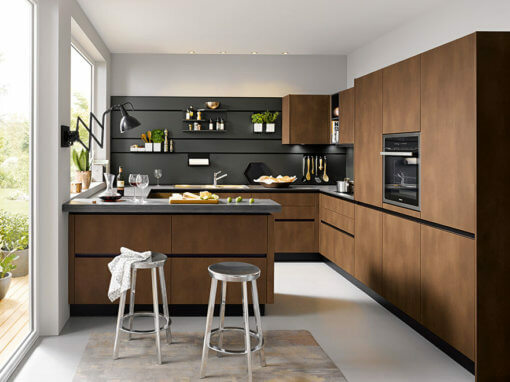 Slide-and-hide doors, variable heights of base unit, eye-catching recesses, mood lighting, intelligent corner solutions, convenient storage and thousands of colour options. 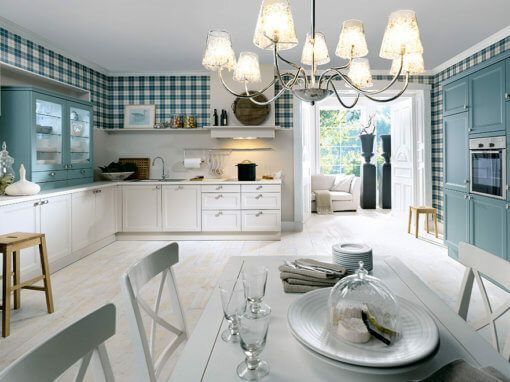 Call us on 01895 230 600 to discuss your ideas.